Research practice for remote monitoring solutions. 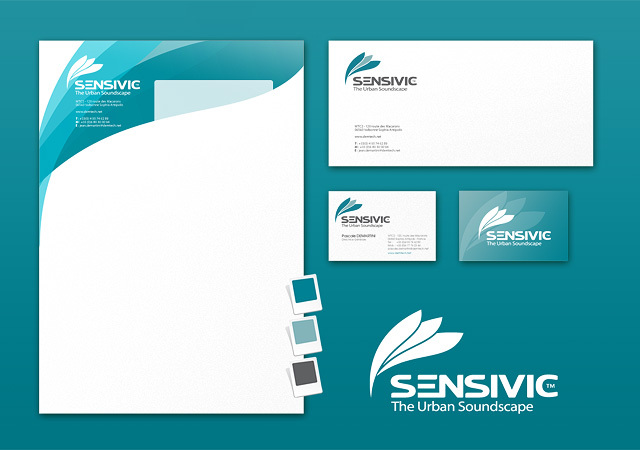 After recasting its logo, Demtech™ entrusted us to design the logo of its brand: Sensivic™. Sensivic™ takes care of the development and the commercialisation of equipment’s which monitors urban sound.